New die-cut sticker singles are high quality individually die-cut vinyl stickers easily made in any size and shape at the quantity you need. Our proprietary Sticker Maker online technology enables endless customization options and your precise sticker die-cut will match any design. If you’re looking for individual stickers that are die-cut to the exact shape of your design, then custom die-cut sticker singles are for you! It’s now easier than ever to create die-cut stickers that look great while still being affordable. At StickerYou, our proprietary online technology allows you to create customized die-cut stickers by uploading your own artwork, or choose from thousands of designs within our Sticker Editor’s Art Gallery. The precise die-cut brings your design to life whether you create die-cut stickers for your business or for your own personal expression. Create high quality custom stickers using your company logo or social media handle. 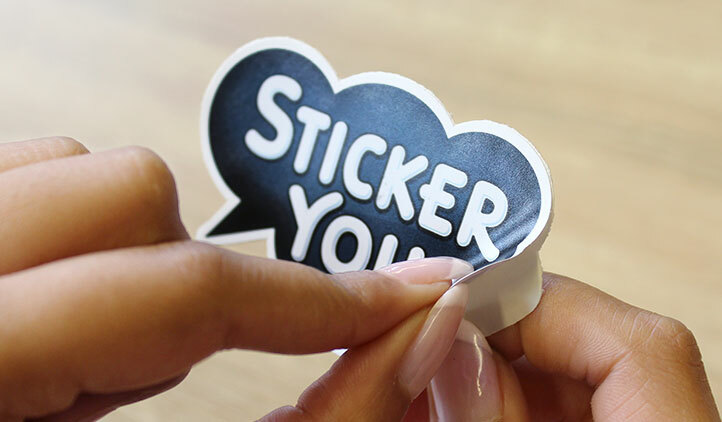 With no limit in size, shape and quantity, use these stickers for giveaways at any event to help brand your business. Build brand awareness by getting your company name out there, and if people like your brand or logo design, they will stick your branded sticker on their own belongings to get your even more impressions. Die-cut sticker singles are also great for personal use. Make custom stickers for your laptop, skateboard, bike, kids’ lunch boxes, mugs, notebooks, car and more! 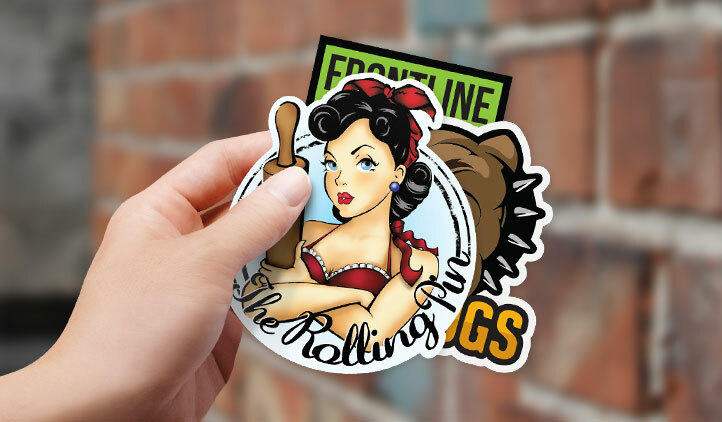 StickerYou’s custom die-cut sticker singles are printed with top quality inks on durable vinyl material to ensure that your stickers are waterproof, weather resistant, dishwasher and microwave safe. Custom die-cut sticker singles are available in a matte finish which gives your stickers a beautiful and professional look while preventing any visible glare. They’re also writable with permanent marker, will stick strong, and are removable without leaving any residue. The customization options with die-cut stickers are endless, so create your own and make your brand or what matters to you stick! 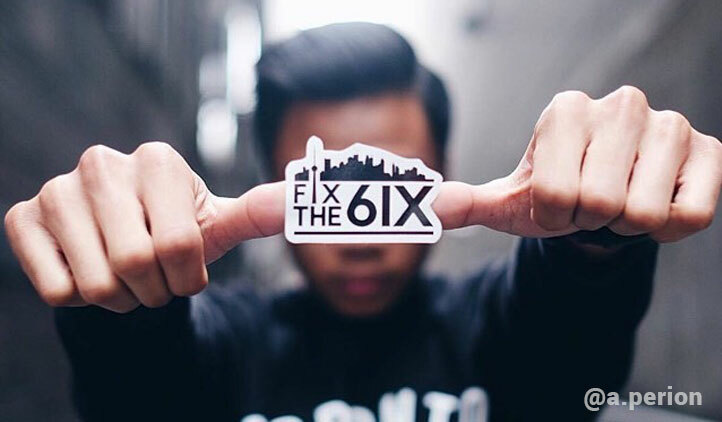 StickerYou is proudly owned and operated in Toronto, Ontario. We ship efficiently to anywhere in Canada! 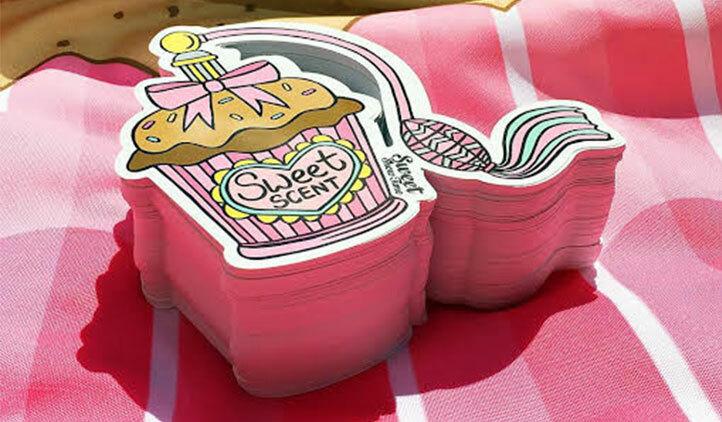 NEW - Create Custom Die-Cut Sticker Singles! The team at Sticker You made this process so easy and seamless. I only needed to order 2 custom stickers but they made me feel as though I was a high volume customer. The result of the stickers also exceeded expectations and were received quickly after final approval! Thank you! The stickers came exactly as I had specified them on the order and arrived in a timely manner.